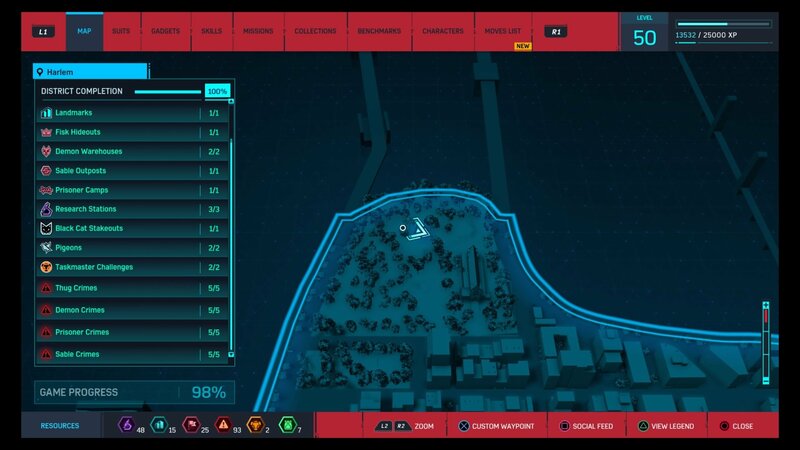 Most of the Trophies in Marvel’s Spider-Man PS4 are of a pretty standard open-world fare, asking players to achieve 100% in the world for the majority of them. 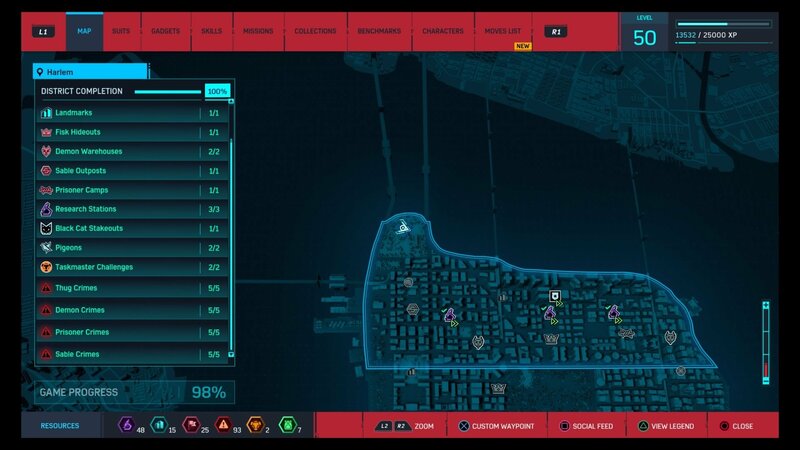 The “With Great Power…” Trophy, however, requires you to find a very specific location on the map, paying your respects at Uncle Ben’s grave. Spider-Man takes place a long eight years after Peter first gains his powers and Uncle Ben dies, but Insomniac still wanted to honor the fallen patriarch that helped shape our hero. Uncle Ben’s grave can be found at the farthest north section of the map. In Northwestern Harlem there is a graveyard. Uncle Ben’s grave is right in the middle of that field of tombs, an unassuming headstone that can actually be a little bit tough to find if you aren’t keeping a close eye out. Click on the images below to see the exact location. Press Triangle when you reach the headstone to have Peter quickly talk to Uncle Ben and earn the With Great Power Trophy. 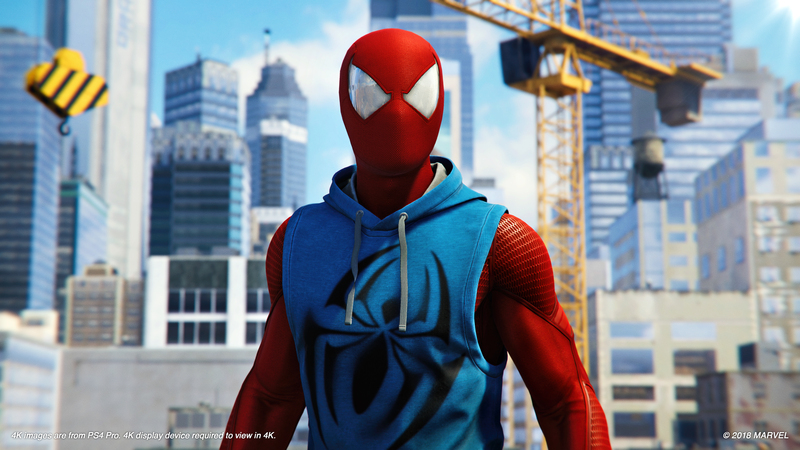 Don’t miss our review of Marvel’s Spider-Man PS4, where we criticized the generic open-world formula, but lauded the brilliant Spider-Man fantasy that Insomniac created. Want to get a look at how Insomniac perfected the web swinging mechanics in the game? We’ve got a piece that explores that, as well as how secondary characters really steal the show. Of course, we’ve also collected everything you need to know about Marvel’s Spider-Man PS4 in one place with our handy guide. Where you able to find Uncle Ben’s grave? What other secrets do you think hide away within Spider-Man’s world? Stay tuned for a look at some of Spider-Man PS4’s best Easter eggs for Marvel comic fans, including things like the Wakandan Embassy and Alias Investigations.